The chain specializes in skin care and body wellness with customers spanning across the United States, United Kingdom, Australia and Asia. The no-nonsense boutique chain is serious about skin health with its continuously updated skincare method through intensive research and development. 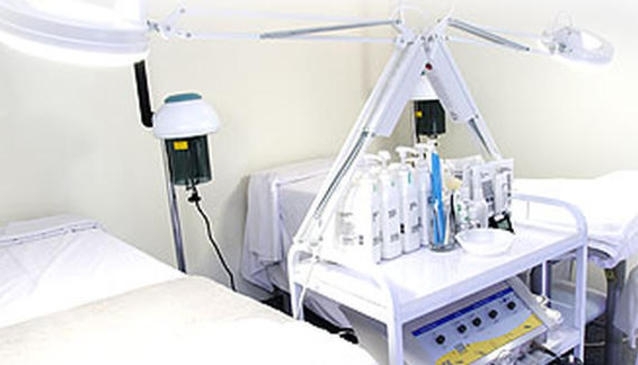 It is also affiliated to International Dermal Institute of Los Angeles, the world’s leading postgraduate education centres for skin care therapy, giving customer the assurance that all their skin's needs are met.